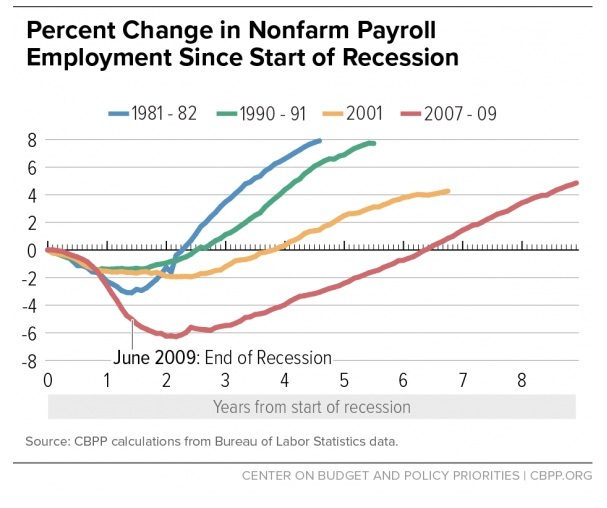 Commercial banks have gotten a bad rap lately thanks to the Great Recession of 2008. Banks are still a great option for employment though – especially for finance majors who don’t want to work the long hours of Wall Street. Working at a commercial bank, you can help with a bank’s investment strategy and help provide loans for your local community, all while still making a comfortable salary. So what can you expect in a career in commercial banking? Although loans and debt have a bad reputation, banks provide money when people need it the most. Banks turn a profit by lending money out to applicants, and receiving interest on loan payments. 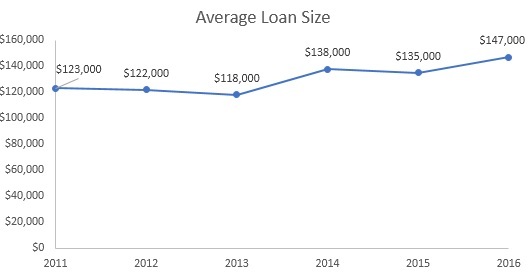 As a loan officer, you would work with applicants and clients to assess their financial needs, and how they can best get the money they need to start a business or a buy a house. By helping people acquire money you’re helping them start a new life, or helping them get back on their feet. Loans aren’t the only thing you would work with though. Commercial bankers can also help customers set up a variety of accounts to save money. You might remember your parents forcing you to open up a savings account at your local bank. There are plenty of other types of accounts too, such as brokerage, retirement, and checking accounts. Banks don’t just store your money, they can also help people plan and save. 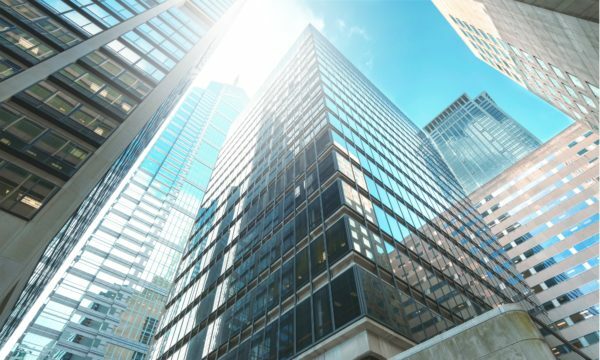 By being a commercial banker, you help your clients prepare for the future. Just like any modern industry, commercial banking isn’t immune to the loss of jobs thanks to technology. Most banks now have apps that help you manage your account and that’s hurting job outlook. Roughly 850,000 (30%) of commercial bank employees work in local branches, and changes in technology were expected to remove around 150,000 of these jobs. This is happening nationwide though, not just with banking. 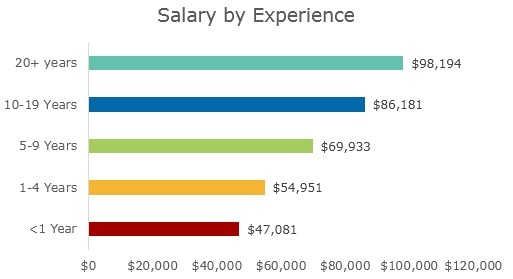 Although your entry level salary is around the national average for starting salaries of college graduates (both around $47,000) PayScale shows large salary jumps with experience within the industry. As you learn about the industry and gain the experience to manage other employees, your salary can jump by over 100%. Despite making up 53% of the workforce, there’s a very low number of women in leadership roles with commercial banks. 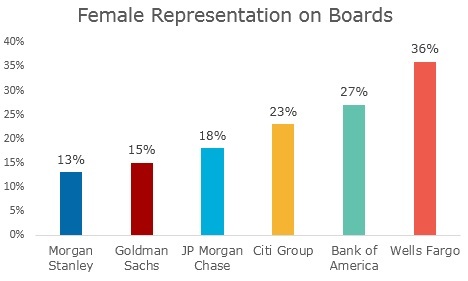 At top bank Morgan Stanley, for example, 2 out of 15, or 13%, of their board of directors were women. Studies even show that more diverse boards attract investors at a higher rate, so hopefully we will see more women in leadership roles soon. Just like in real estate, banking is all about location. For credit analysts, who work for a branch to provide clients with loans, the salary varies widely by location. Here are the top 10 cities with the most employment, along with their average salaries. Still not sold on commercial banking? Check out our other guides on careers in finance: Accounting, Investment Banking, and Business Analysis. Looking for more data? TransparentCareer offers free data on salary negotiation, compensation packages, and career pathing. Sign up for free here.